Find area information and real estate listings for the Raywood Manor Subdivision, Yukon, Oklahoma. 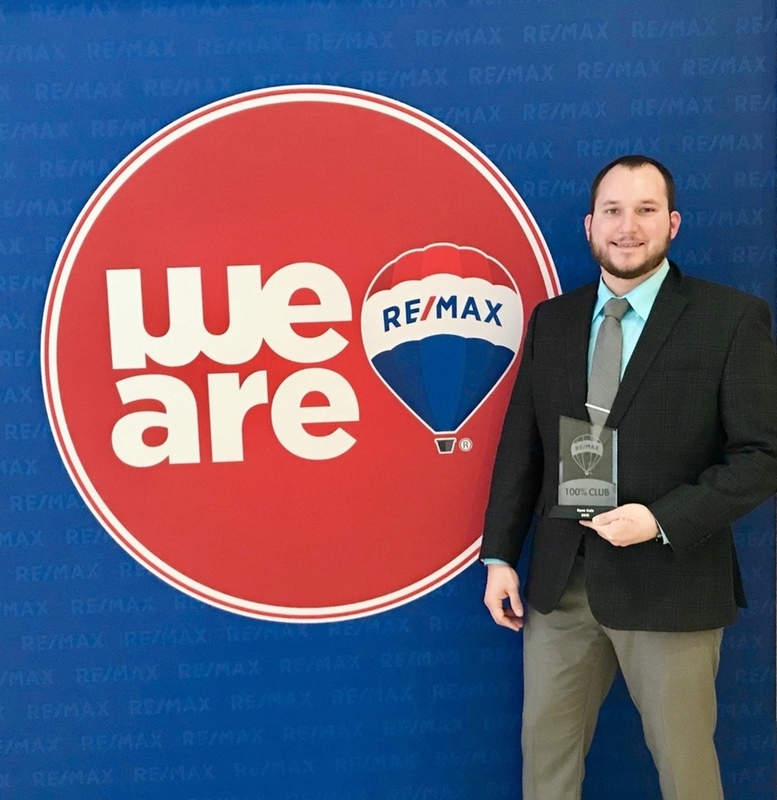 Learn more about Raywood Manor, including available homes for sale, school info, and area reviews, from a local RE/MAX real estate agent. Raywood Manor is a beautiful Yukon neighborhood located between Yukon Parkway and Sara Road on NW 36th Street. This highly desired neighborhood features many amenities including a neighborhood pool and clubhouse. Most homes in this location sit on spacious lots. Raywood Manor is located within the Yukon School District and has easy access to the Kilpatrick Turnpike and Route 66.